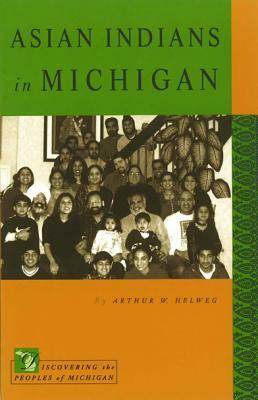 One of the most vibrant and influential ethnic groups in Michigan, Poles have a long history of migration and settlement in the Great Lakes State. 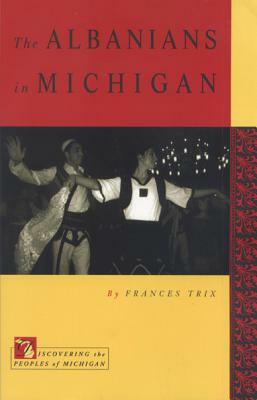 From Michigan's earliest Polish marriage (in 1762) to the most recent post-Cold War migrations, each successive wave of settlement has enriched and enlivened Michigan culture. Yet, Paczki Day and Polish festivals represent a relatively small portion of the Polish experience. Commitments both to religious and ethnic identity, and a belief in the American vision of landownership and success, have combined to create a mainstream ethnic community abundant in ethnic pride. Poles' success in Michigan continues to attract Polish immigrants from Europe, just as Polonia continues to make its mark on Michigan's culture. Description: One of the most vibrant and influential ethnic groups in Michigan, Poles have a long history of migration and settlement in the Great Lakes State. 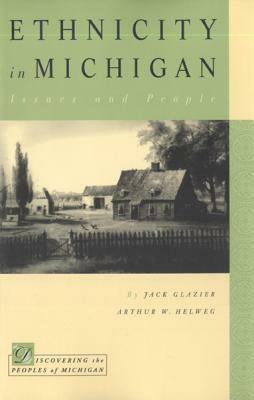 From Michigan's earliest Polish marriage (in 1762) to the most recent post-Cold War migrations, each successive wave of settlement has enriched and enlivened Michigan culture. Yet, Paczki Day and Polish festivals represent a relatively small portion of the Polish experience. Commitments both to reli-gious and ethnic identity, and a belief in the American vision of landowner-ship and success, have combined to create a mainstream ethnic community abundant in ethnic pride. Poles' success in Michigan continues to attract Polish immigrants from Europe, just as Polonia continues to make its mark on Michigan's culture. 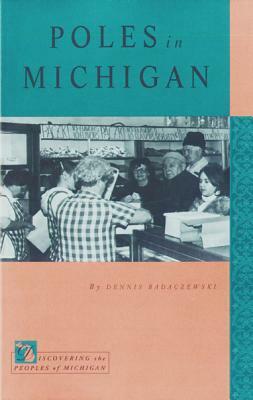 Dennis Badaczewski is the son of first-generation Polish Americans. He is currently Professor of Education at Northern Michigan University and maintains a close tie to his Polish heritage. 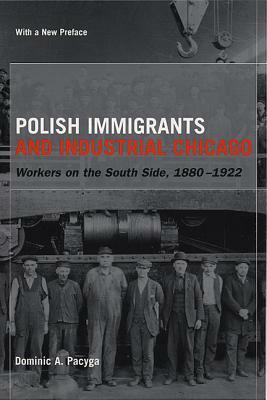 Polish Immigrants and Industrial Chicago: Workers on the South Side, 1880-1922. With a new Preface by the Author.